Patient with a Press Pass! Wow! What an incredible week it was! After I post this greeting, I’ll be packing up to get to the airport. I promise I’ll tell you lots more as quickly as I can type it out. I don’t know how I’ll decide what to write about first! Right now, I’m still marveling at all I learned. I just wanted to say hi! A week without blogging much has been very strange! By the way, the free t-shirt / hoodie contest is not over, so get someone to sign up for the newsletter & send me an email so I know to put your name in! Full contest info: click here. Win a Hoodie in the Newsletter Contest! Thank you Kelly! I know that this journey must have been quite the adventure for an RA patient. Thank you’s also to the doctors who gave you their time. And a huge appreciation goes out your daughter for being your traveling companion. We’re all looking forward to reading your upcoming blogs about what you learned. Gina, you are so sweet to me. & how perceptive to think of Katie Beth. I’ll be sure to tell her. Thank you so much for doing all this on our behalf. I hope you are not too tired and sore after all the excitement of the conference. Wow Chicago next year.. Love that city! Shame I couldn’t be there too. We all look forward to reading everything you have learned. I’m so happy that you had a wonderful experience at ACR. 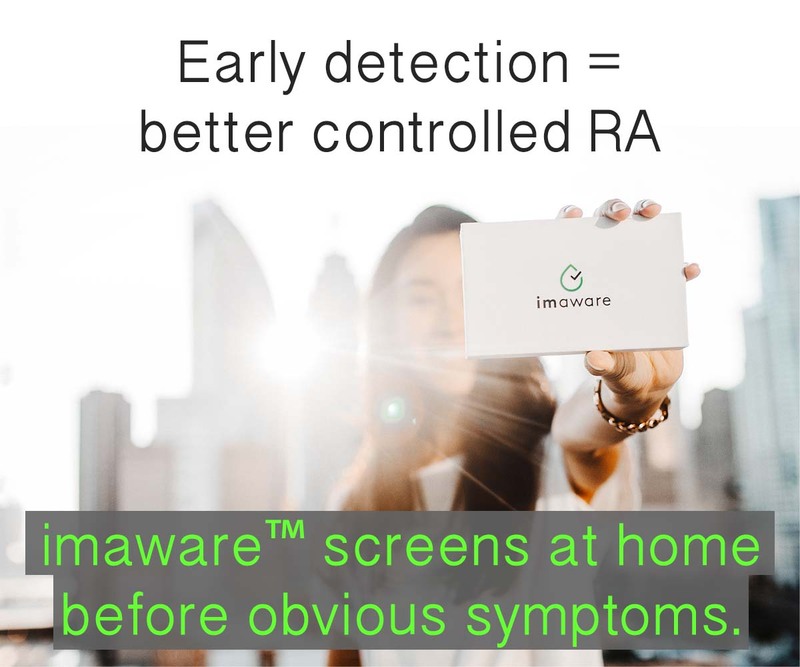 I sent you an email regarding a similar experience I had of my own and there is some really exciting news, work and research going on for RA patients. I look forward to the upcoming posts about all that you’ve learned. Thank you 🙂 I’ll reply to your email as soon as I can. I did read it but I had no time at all to write while I was there. Now, it is time for the fingers to be getting sore. Kelly, you are my hero! I can’t wait to hear more. The skyline shots make me nostalgic for when we lived closer to Atlanta and used to zoom up there on the weekends. Thank you so much, Kelly. I am sure it was tough physically but so very grateful to you for doing it for ALL OF US. I look forward to all you have to tell us. :heart: thanks Kristi. I hope I can sort out what to write about – its overwhelming. I know it took a lot of energy and “spoons” to take part in this conference, so just wanted to add my thanks for doing it on our behalf and for our education, too. I especially thought about the energy it takes, as I had to cancel a writing group and a gift opera in HD ticket, just due to the added burden of a small respiratory infection and its effects (and having to go off Enbrel for a week to heal). I’ve been so well for so long now with the Enbrel I’ve gotten spoiled, but I know you haven’t reached that point yet. Soon for you, I hope. Thank you Lyn. Your support means a lot. 🙂 I’m so blessed to have such sweet friends. Gina knew I wished I could have my hair done since we had talked right before I left & I had spent the week in bed – not at the hairdresser etc. But you both must know it meant so much to me to try to look “normal” to talk with so many strangers. How I got through it? It was very hard. Almost every minute I was at the point of trying my hardest. People w/out RA have no idea what that’s like – like you are at the end of a race – only during the whole race. Oh Kelli – I’m sorry I couldn’t make it down to the meeting and to try to catch up with you, but it sounds like you were pretty busy 24/7 the entire time. Hope you rented that scooter! Ten acres is a LOT of space! Looking forward to seeing your reports about the meeting. Can’t get to Chicago for next year’s meeting, so, as most of us will, I’ll have to wait until you report on it! Any reactions to the PSA from the ACR members? And did you, perchance, meet my wonderful Dr. Hays Wilson? 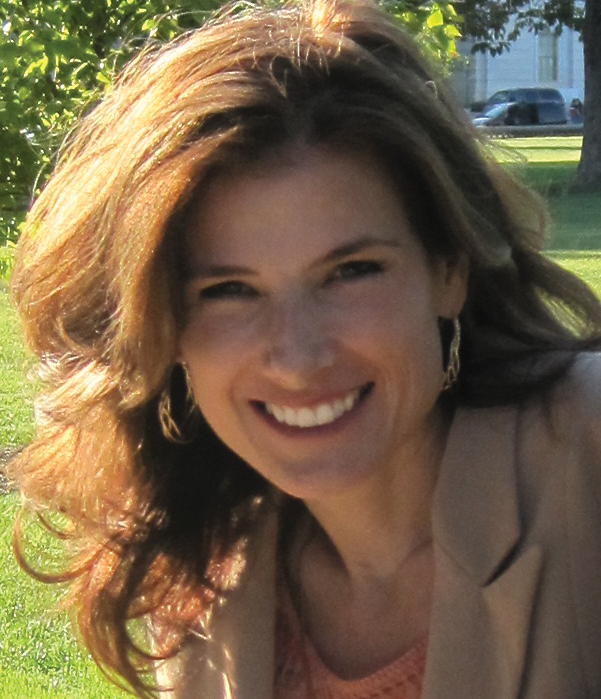 Or his lovely wife Dr. Kimberly Wilson? Both Rheumatologists par excellence and in practice together. Enough for now. Get some rest for now and try to recover. Gosh, I’m glad you were there for us! I did not meet them – I’m sorry. Maybe another time, if we could set up something in advance. There are over 15,000 docs there from what I hear. Extremely crowded. Actually, it seems so quiet here now to be home! What a great opportunity to be that patient with a press pass! I am so thrilled for you and I know so many will be served greatly by your perspective and the knowledge that you have gained from attending this event. Way to go my warrior friend! Hooray for Kelly! What a blessing to have you representing us! We all excitedly await your next posts. But do not forget to take care of your body first. I would be willing to bet that you will “hit a wall” and need to recouperate a bit first. Don’t worry… we are standing by “patiently”. Thank you Suzy, I hope I don’t disappoint. I don’t know where to start! My favorite part: “There might never be another ACR without a patient voice.” What wonderful influence you are having on the rheumatology community! I am grateful for all the helpful information here on your blog. Me too, Susan. I am so happy I was able to say that without tears! It hit me hard that last afternoon, so I think I sat down to make the video just to make that point. It seemed like a turning point for me, but also for our community like you said. I’m so grateful for people like you who get it & take time to comment. Kelly , you looked so good, and sounded so happy. That is great to witness via the video. Your spirit looked uplifted and fulfilled. I hope you can find more opportunities to continue with that uplifted spirit. I want to see that same smile on your face! Thank you to you and Katie Beth! Just watched this first video; wow; to think there will probably never be another ACR w/out patient presence. THANK YOU KELLY: even w/out all the benefits I know you got from this conference for all of us; that was worth it. Kelly, I just wanted to say thank you for all that you do. I am a bit new at all of this and all your information and support with the facebook page have made a world of difference in not feeling ignorant or alone. God Bless and I hope you don’t suffer too much from your trip, Take Care and agree with the others you were lovely in the psa and our hero. Darla, that is so sweet. I do think you all made me feel much stronger when I was there & speaking about RA to anyone who would listen, too. Kelly, what an amazing adventure! 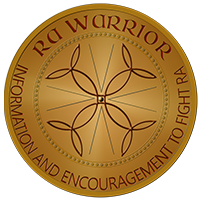 I am pretty new to all this RA stuff, but have done my fair share of crawling around the internet trying to understand this illness and it’s complexities and it has been daunting. Your website has been the place I always come back to because it is the only one I’ve found that has real information about RA. Now I understand why – because you are doing things like this. My hat is off to you. I don’t even think I would have had the energy to do all you do before I got sick. I can only say THANK YOU again and again for all the information and comfort your website provides and all the hard work you put into it to make it real and informative. God Bless. what a wonderful endorsement Kim. thanks! Hi Kelly…You can write about one thing at a time…Dont overwhelm yourself..Im a ex painter and i did one wall at a time, one room, one person…My formula..lol..it helps me!..